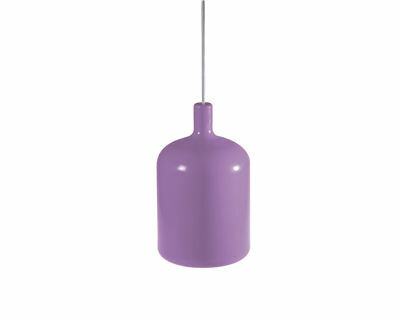 A beautiful colour for a cute and tender atmosphere. 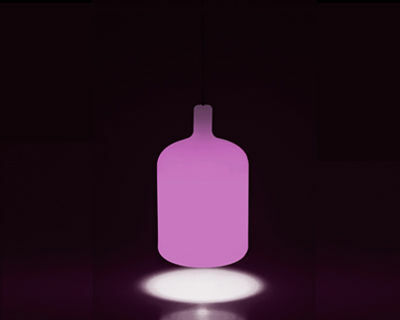 Bulb lamp is a suspension which shape enveloppes the bulb. When lighted on, it becomes a genuine light bowl which makes your atmosphere colourful.